Congress of the Ghana Football Association has proposed 2 March 2018 at the start of the Ghana Premier League. A consultative meeting on Wednesday at the Ghana FA secretariat in Accra unanimously agreed to kick-start the delayed season on the weekend of the new month. The Ghana top-flight was scheduled to start on 10 February but a suit from Great Olympics forced its postponement. 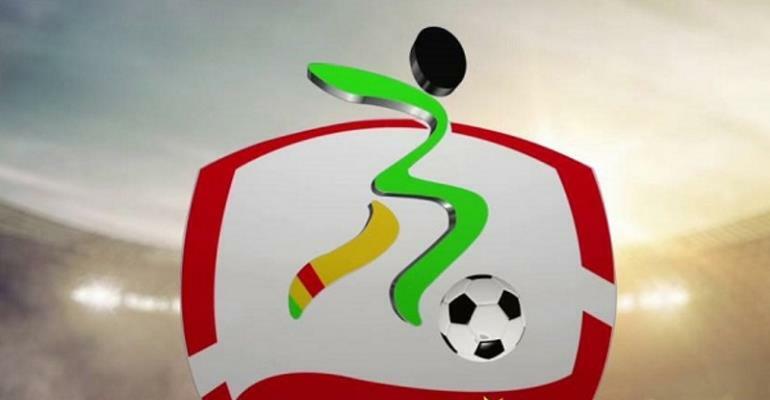 An Accra Human Right Court's decision to dismiss the interlocutory injunction by the relegated Ghana Premier League paved the Ghana FA to go ahead.